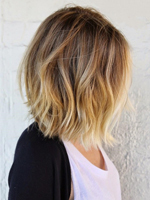 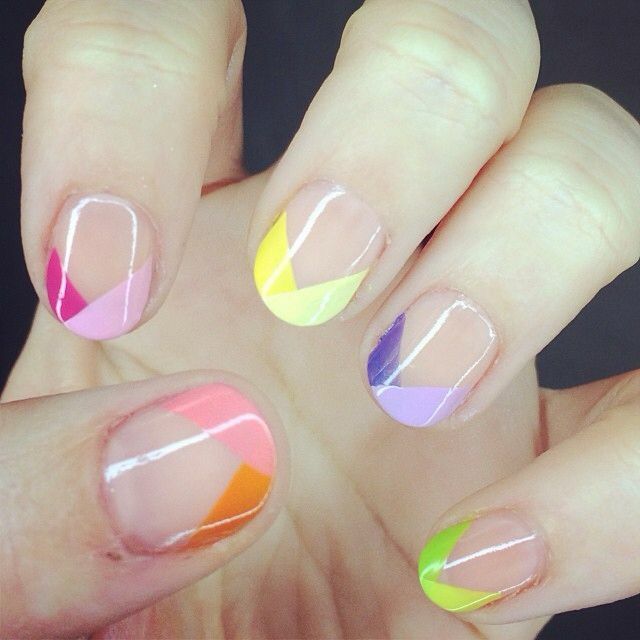 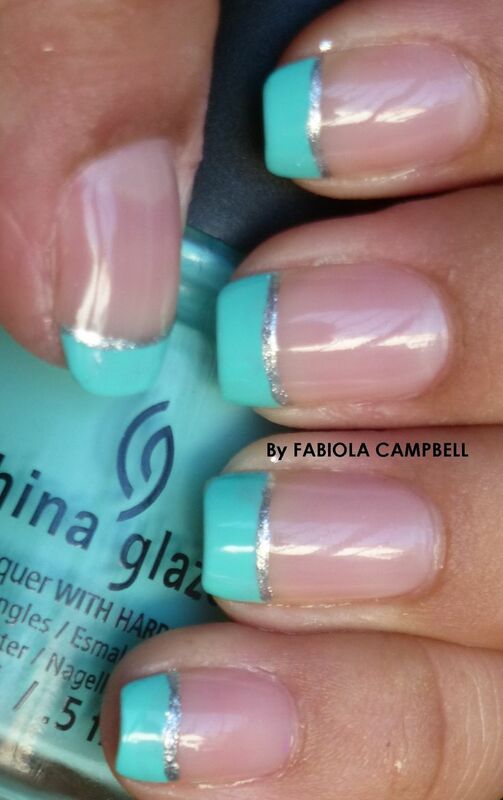 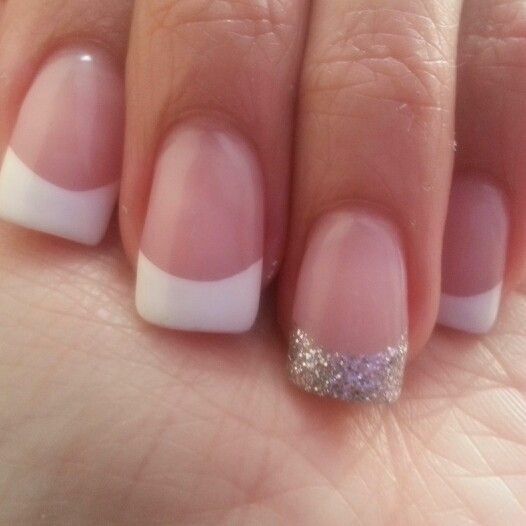 It’s summer time, not only you need a great haircut, but also you need beautiful nails! 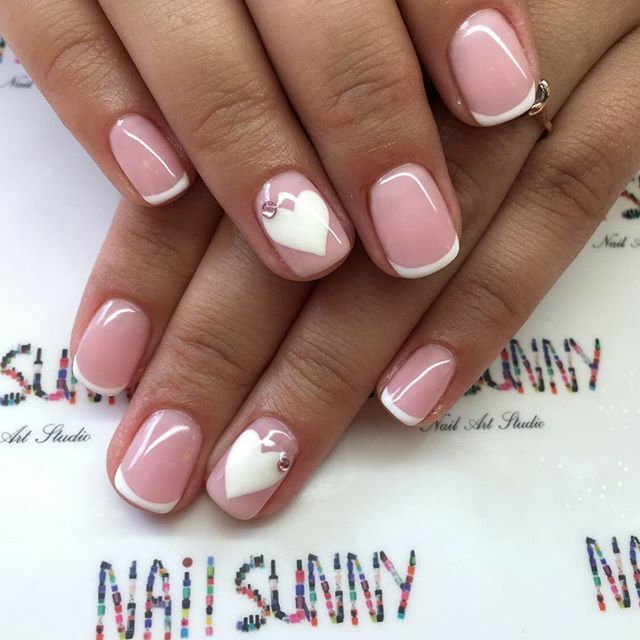 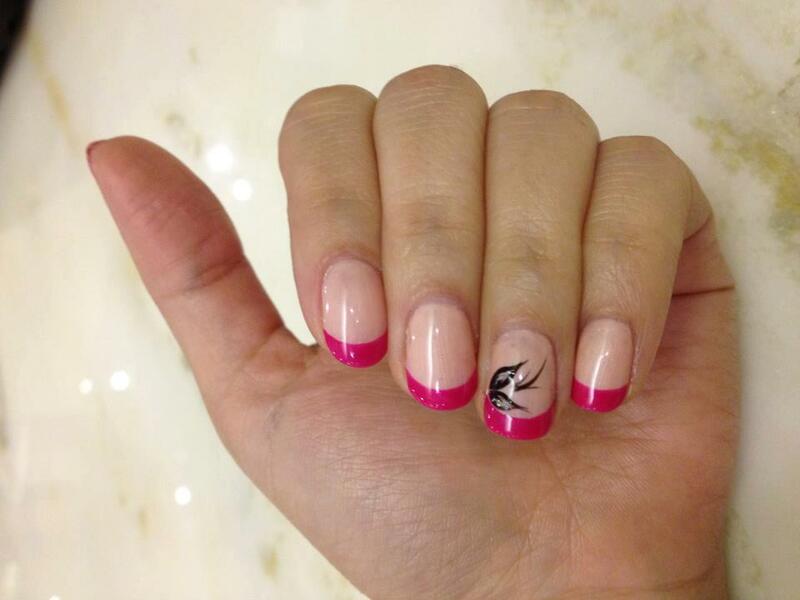 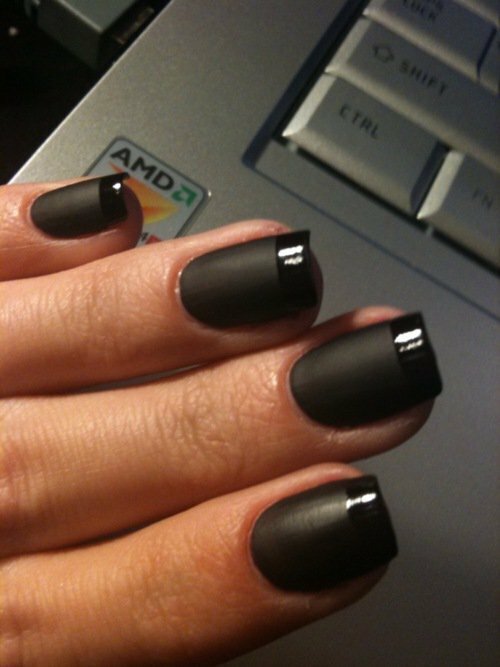 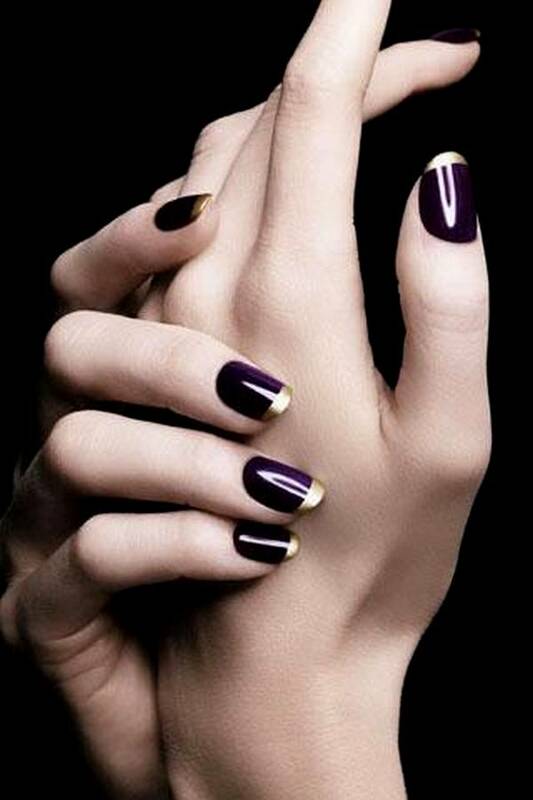 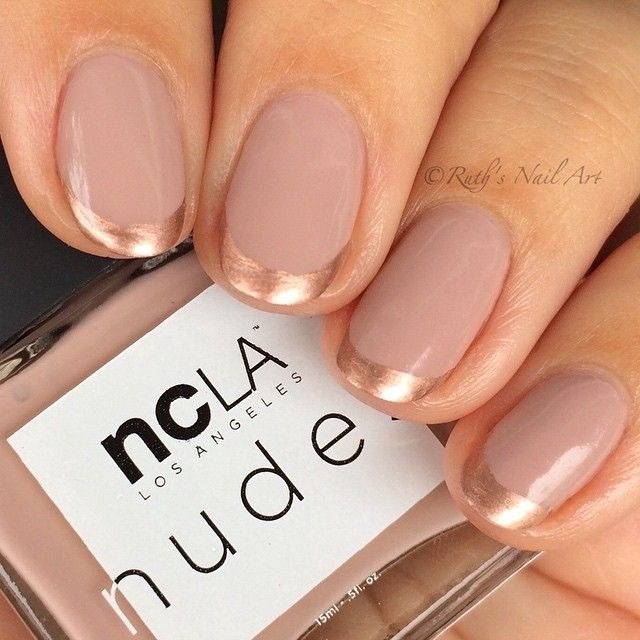 There’s a classic look for our nail designs and it will never step out of the fashion trends for women. 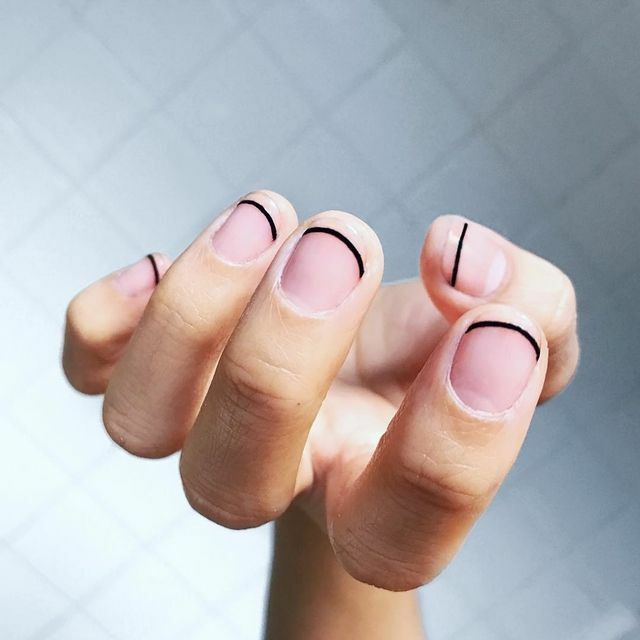 Yes, you got it. 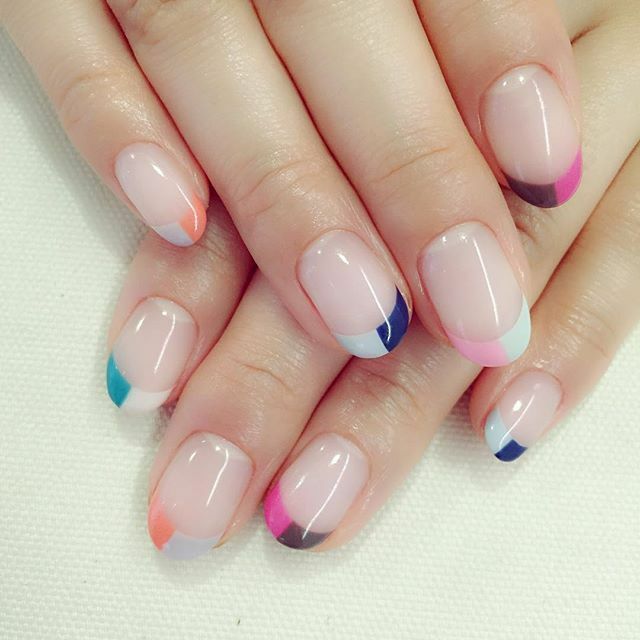 It is the French nail designs. 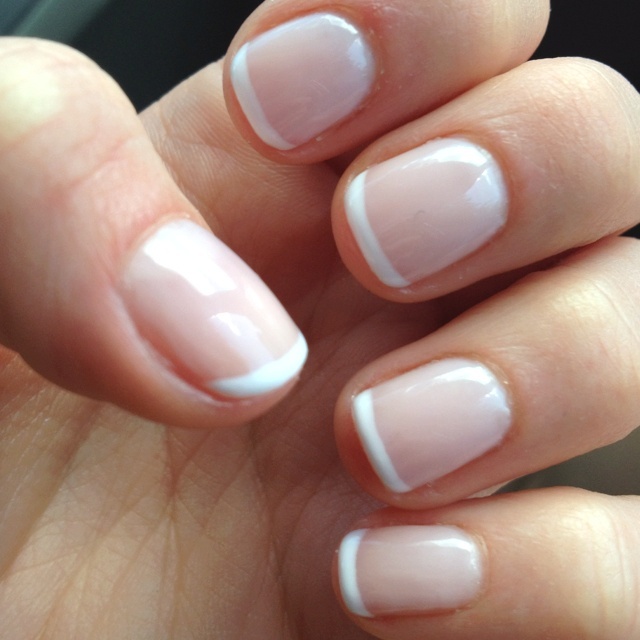 I bet there is no one who doesn’t love the French manicure in the world. 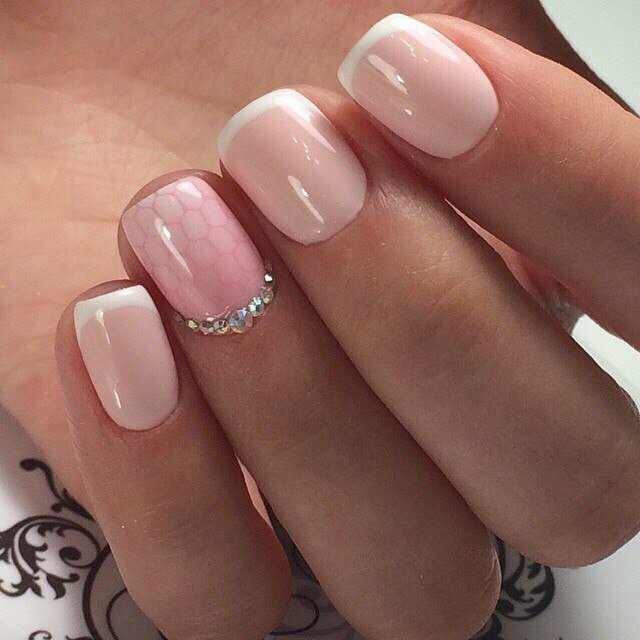 They always look so beautiful and elegant for girls. 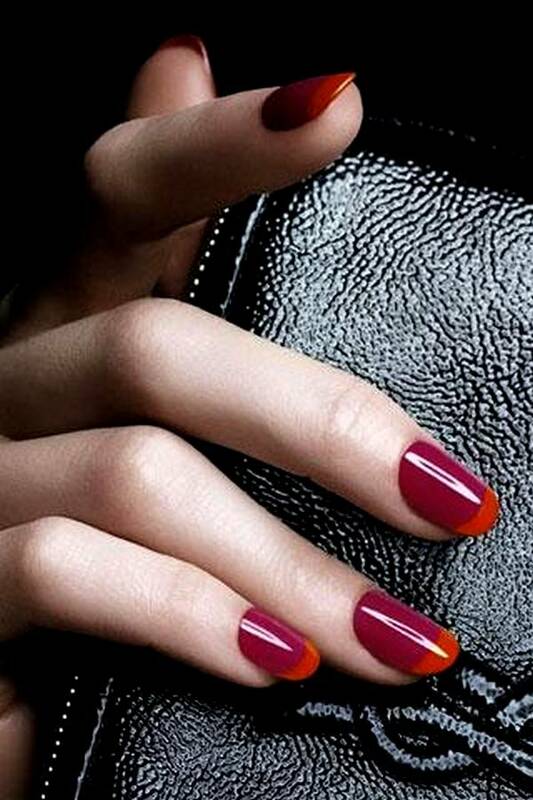 You can try them on for your next nail look this season. 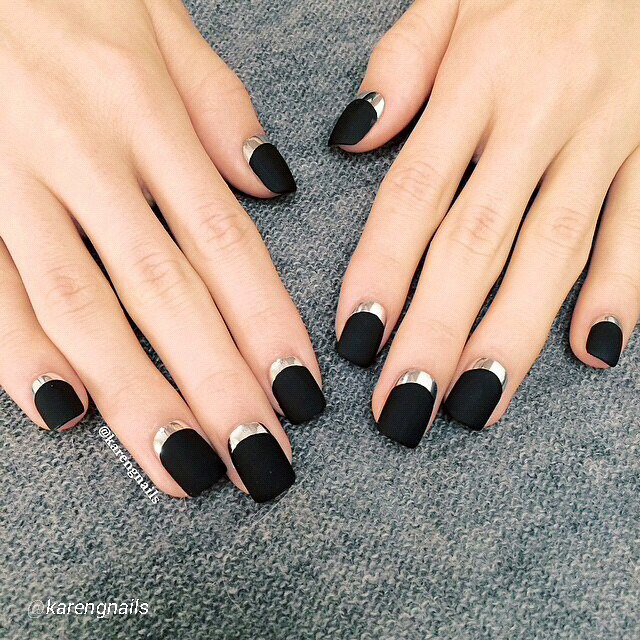 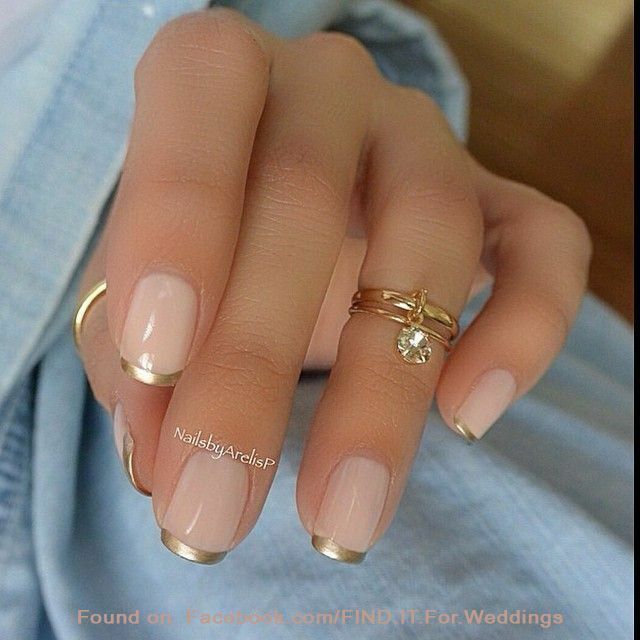 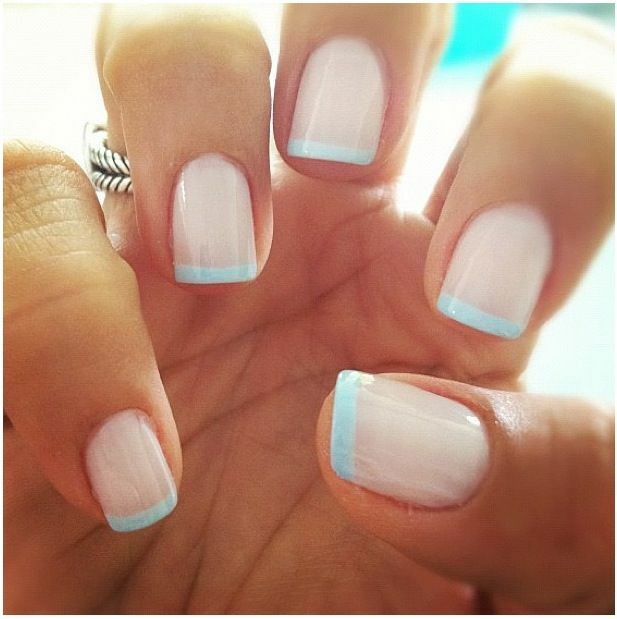 Today, follow us with 19 fantastic french manicure ideas! 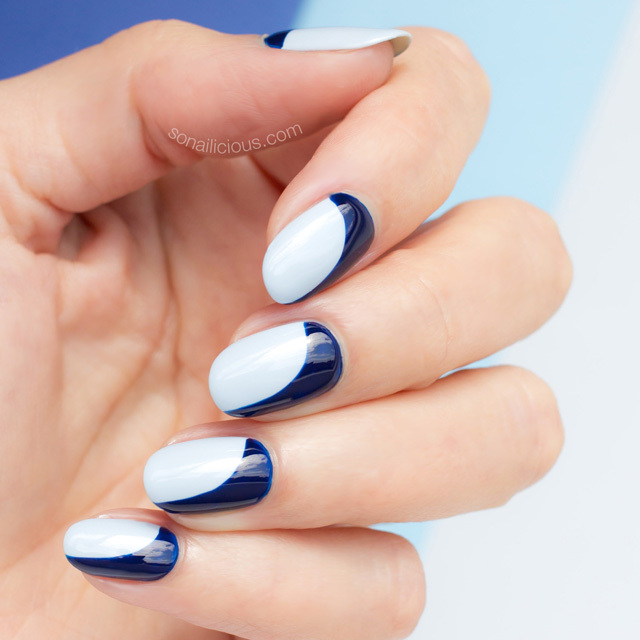 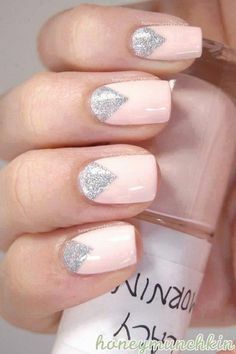 Apart from the traditional white tip, you can also experiment the French manicure with other colors and combinations you want. 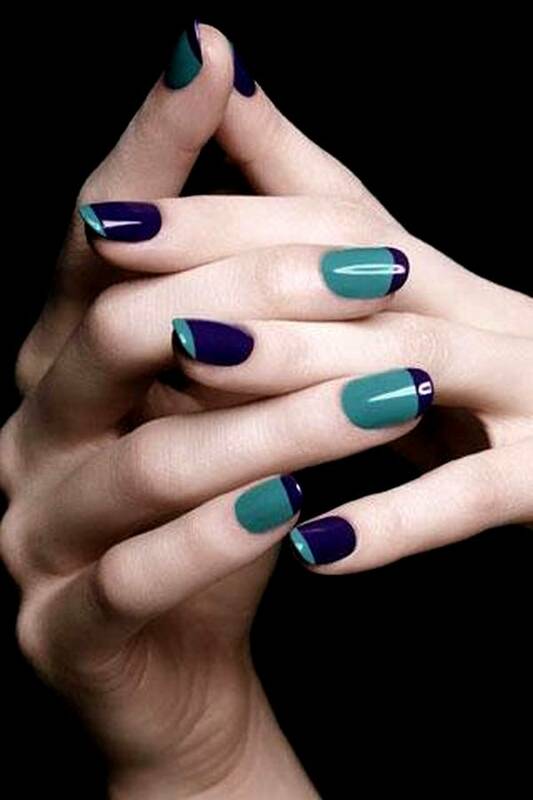 But you have to make sure that these colors will look fabulous and compatible on your nails. 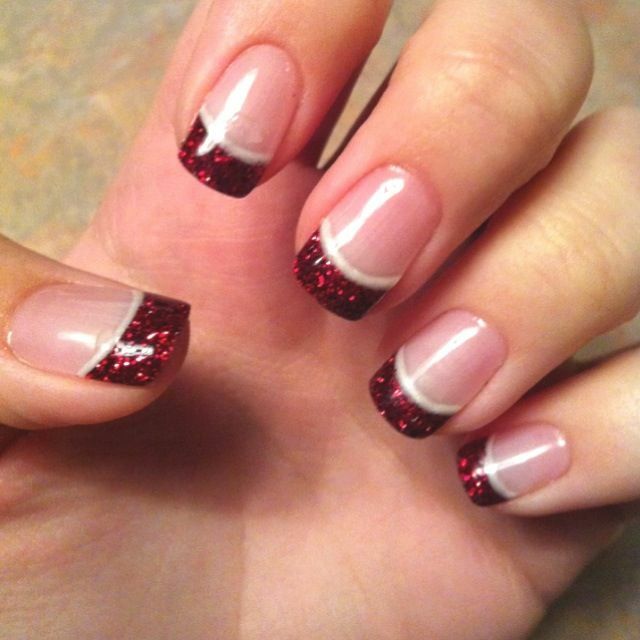 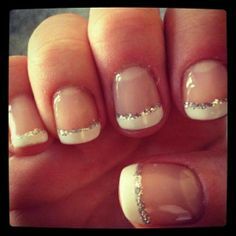 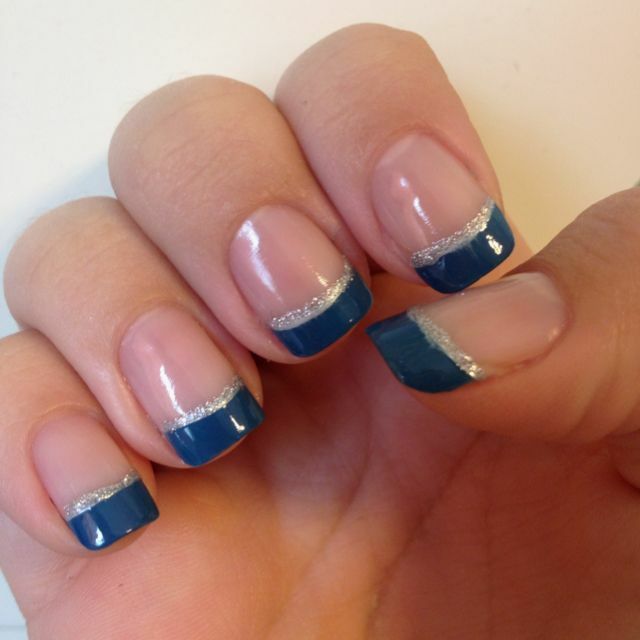 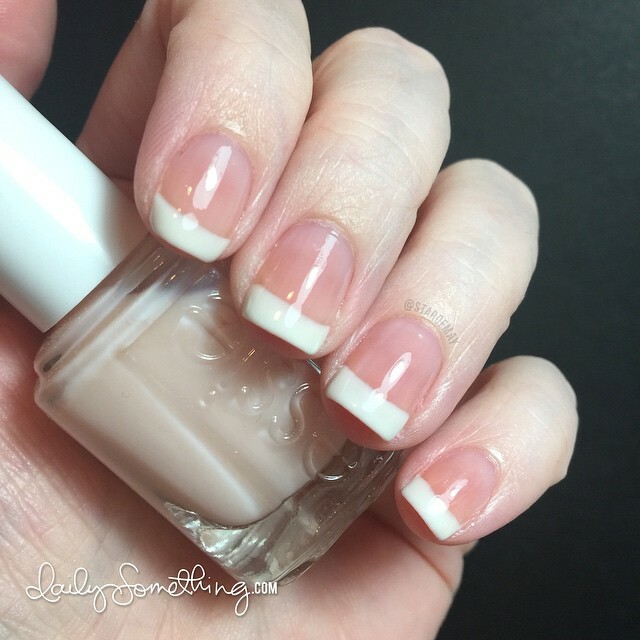 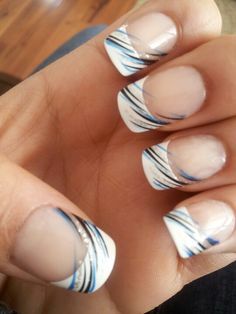 While you are making the French nails, remember to keep the first layer dry completely before applying the other layer. 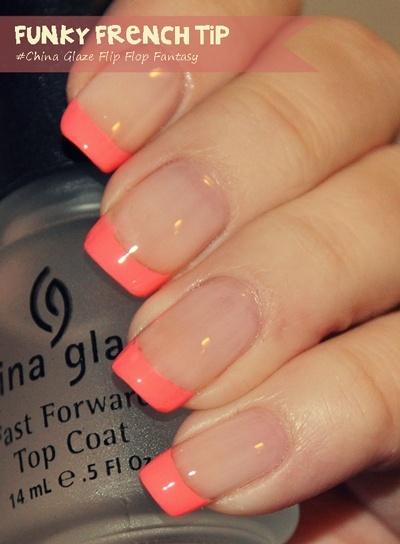 At last, make full use of your creativity to create more wonderful colored French nails. 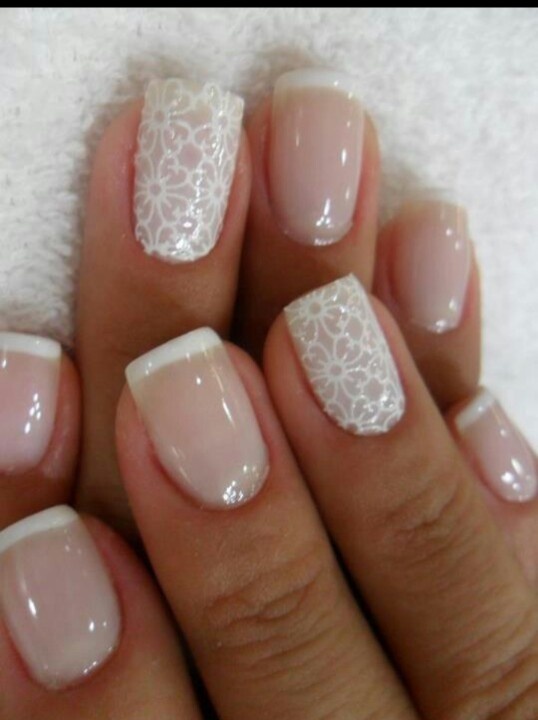 It’s summer time, not only you need a great haircut, but also you need beautiful nails! 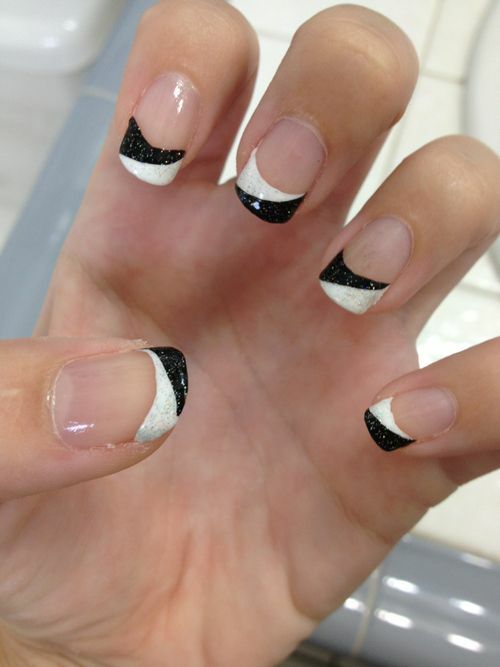 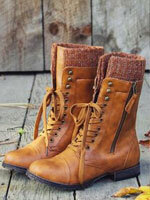 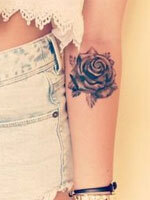 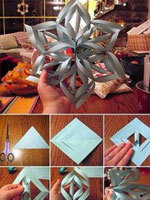 Do you love these designs? 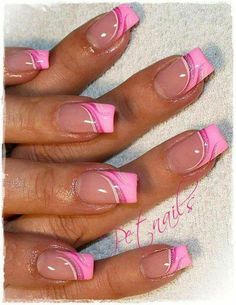 Find more on our site @ prettydesigns.com! 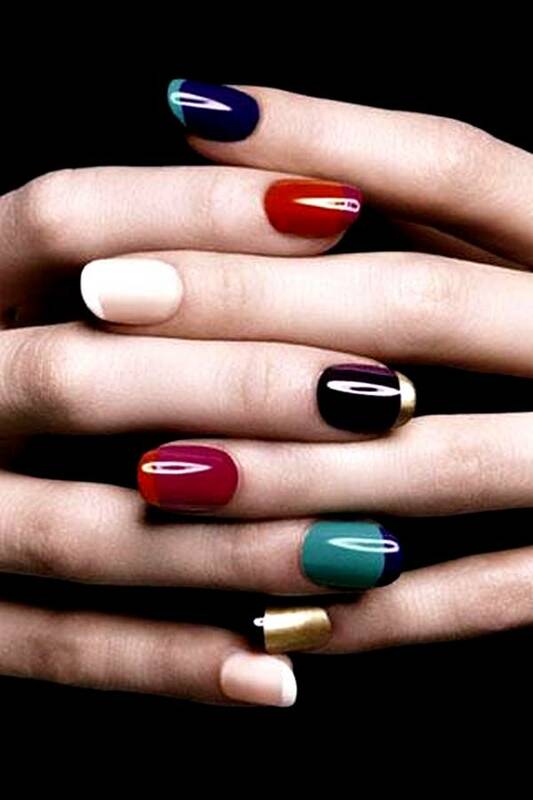 previous post Get Amazon Prime 30-day FREE Trial & SHOWTIME Free Trial Together!